What does innocence look like? | Stay and sit a spell. There are stories here. What does innocence look like? Fireflies. To me, anyway, they are a symbol of childhood, of hope, magic, and possibilities. They feature in my writing often. 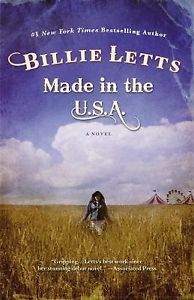 So as you can imagine–when I saw the cover of Made in the U.S.A. written by Billie Letts, I made some assumptions. 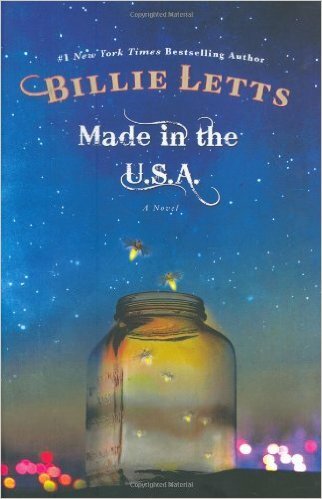 Yep–I judged a book by its cover. And it’s got some symbolism too. The cover (either of them) makes you think one thing, and the story shows you something else. I’m impressed. I like layers in a story and the first layer on this one starts before you even open the book.